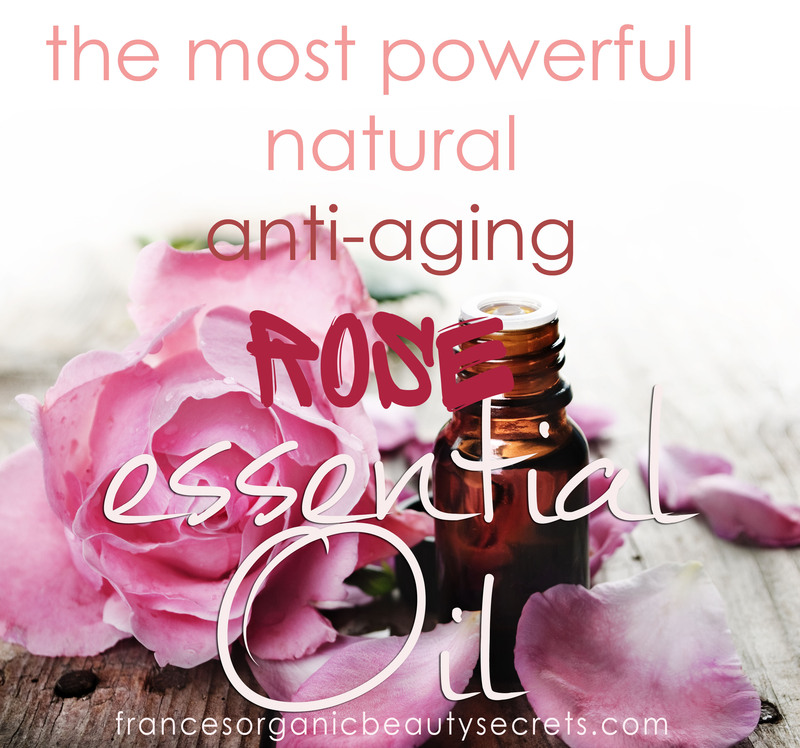 Rose is the perfect Essential Oil to help fight signs of aging. Everything about Rose Essential Oil is fascinating. With its strong flowery fragrance, it is the ally of all skin types and helps prevent signs of aging. It also has tonic benefits and is definitelly a fabulous energizing, harmonizing and aphrodisiac essential oil. Damas Rose Essential Oil, is one of the rarest and most precious oils in the world. More than 4 tonnes of petals are needed to obtain 1 kg of Damas Rose Essential Oil. 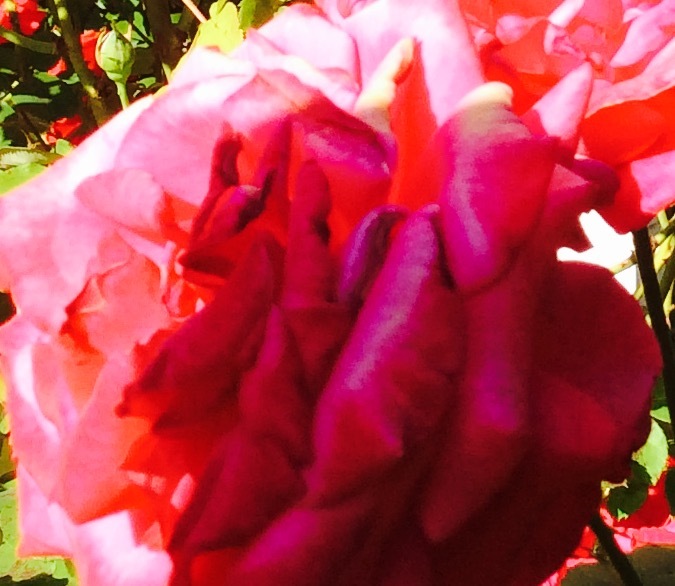 For this very reason, Rose Essential Oil is quite rare as produced in small quantities. And what is rare is expensive! But wow, this is definitely the most beautiful oil for women. Or should we say a girl’s best friend? Take a small amount of your usual face cream in the palm of your hand and add 1 drop of pure Rose Essential Oil. Mix with the tip of your finger and apply as usual. You will be stuned by the fragrance and over time its efficiency! Since you are using pure and organic Rose Essential Oil, we would recommend to use your natural homemade face cream or at least a chemical free one. We hope you have enjoyed reading this post today. If you have any questions or comments please use the comment section below. And please share if you think your friends might find it interesting! France – can you explain the difference in benefit between rose and rose hip oil for me?